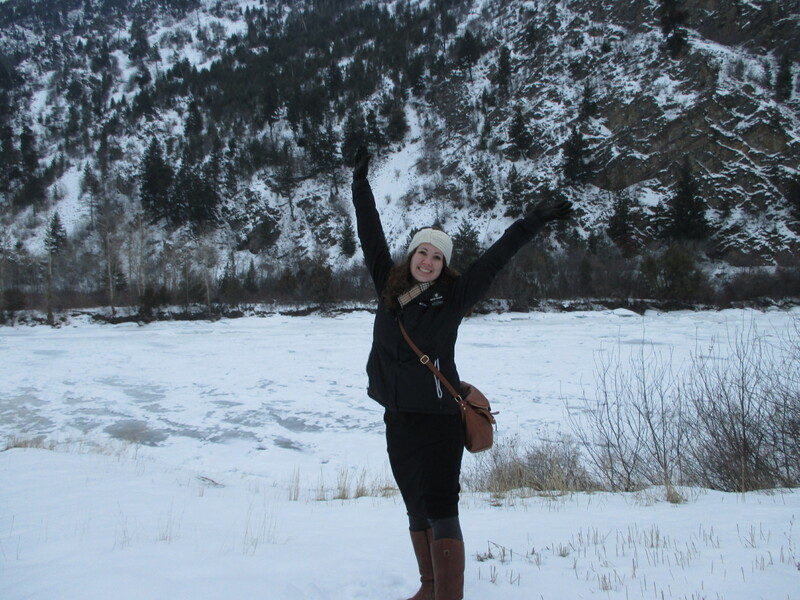 One of our investigators lives right at the base of the mountain by the river. So beautiful. Oh my, the people we are teaching had some roller-coaster weeks. But that’s what satan does, he tries his hardest to stop people when they are getting closest to the truth. Thankfully, God is always stronger! Brett was really struggling with his faith during the first half of the week, and we had some lessons where we had to completely follow the Spirit and just testify. Slowly, he has been receiving his witness, and now he is one hundred percent on board for baptism on Saturday! We really saw the the fulfillment of “ye receive no witness until after the trial of your faith” (Ether 12:6). His sister was baptized in 1st ward on Saturday, and I think it was really big for him to see that and feel the Spirit there. When we taught him the Law of Tithing and Fast Offerings on Sunday night, he was a totally different person than he had been earlier in the week… his heart has been softened and he is prepared to accept the word! Ahh, it’s just amazing to see how he’s changed. We were talking to him and his sister about what it was like when they first met missionaries on their doorstep months and months ago. They said that they feel terrible that that first set of elders who knocked on their door might never know that they eventually accepted and came to love the gospel. We testified to them that even if they don’t find out in this life, they will know in the next. It really inspires me to always leave a good impression on every doorstep, regardless of if they accept the message or not. You just never know! Hmmm, what else happened this week? We were on part-time “dog-duty” while the members we live with were out of town. We would take them on walks every morning for exercise, feed them in the mornings, and let them out a few times during the day. The girl from the ward who used to live with us, Lacey, helped out feeding them in the evenings and letting them out when we were out teaching. 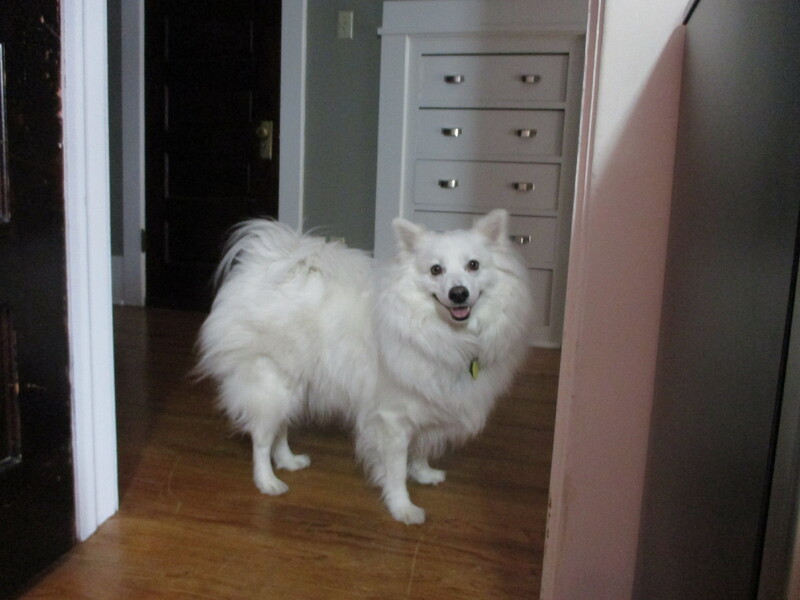 During one of the morning walks, the white American Eskimo named Gracie slipped her collar! I mustered all the “mom voice” that I could and yelled, “Gracie Lynn-Marie Henderson, come back right now!”. So, the dog doesn’t actually have a middle name that I know of, and funnily enough that middle name is my old companion Sister Jones’ middle name… bahahah. Anyways, it worked, and she came back! At one point during the week, I pinned down the other dog, a Siberian husky name Kiya, and brushed her out as best I could. I think I could have made another medium size dog out of the amount of hair that came out…. gross! Friday and Saturday, we had exchanges with our Sister Training Leaders, and I got to work with Sister Martin in my area. I love her to death! We were unofficial companions our first night in Montana while we were waiting to go to our new areas, then we got to serve in the same zone in Wyoming North for 6 months, and now we’ve been serving here in Missoula together for the past 5 months. 🙂 I meant to get a picture of us together while we were on exchanges, but didn’t get a chance to. Anyways, exchanges were great and we have been so busy with teaching appointments all week. Our evenings have been solidly booked from 4pm on! Such a blessing. We have been so busy, I can’t even tell you what all we’ve done. I have added yet another strange food to my mission experience…. 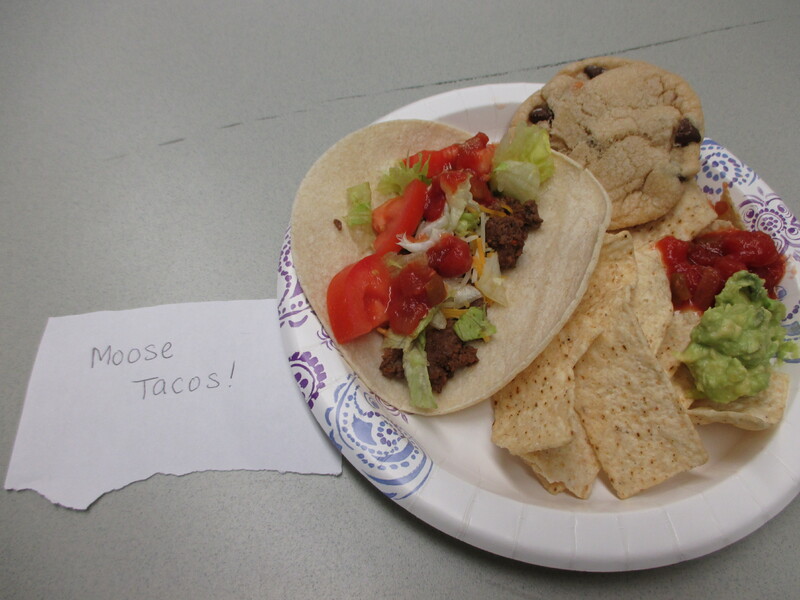 I ate moose tacos on Sunday! It tasted like taco meat that wasn’t quite taco meat… not terrible, but not my favorite either. But hey, I’ve eaten moose now! Can I just tell you all how much I love the Book of Mormon? I am so enjoying my studies right now. After doing the four mission markings of references to Christ, Christlike attributes, Doctrine of Christ, and Words of Christ and an additional marking of covenants and promises in the Book of Mormon, this time through I am making general commentary of my thoughts, notes, and impressions. As I was studying in 2 Nephi, I was struck by the great power of God. As I was praying after my studies, I always report to Heavenly Father what I learned about that day…. and suddenly it all clicked. I was praying to the exact same person I had just read about. Ok, I know this is super obvious, and I already knew it… but I didn’t know it. I felt that witness testified so strongly to me right then, and every prayer after. 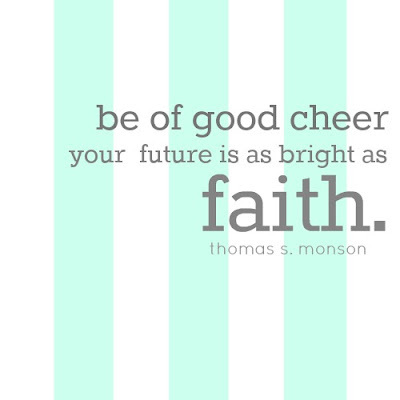 I love the scriptures, and they provide so much guidance and revelation for me. If you aren’t reading the Book of Mormon right now, then read it!! I love you all so much! Thank you for your support, prayers, and encouragement. Have a happy week! Another uplifting letter from our favorite missionary in all of Montana. This all reminds me of when the sister missionaries were teaching us. I was pretty hard on them, but they persevered and……as they say…..here we are! Keep up the good work. No one there is growing more than you.